Novak Djokovic will be ranked No.1 heading into Hyundai Hopman Cup 2013, underlining the strength of the field at the prestigious mixed team event in Perth. Hyundai Hopman Cup 2013 will field the world No.1 ranked male player for the first time since 2003 when Novak Djokovic takes centre stage at Perth Arena on 29 December–5 January. 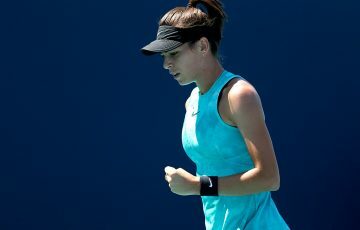 Three-time Australian Open champion Djokovic will team up with former world No.1 Ana Ivanovic, representing Serbia for the second time in Hyundai Hopman Cup competition. The pair reached the final of the event in 2011 but were forced to cede their place to Belgium after Ivanovic withdrew with injury. Event Director Steve Ayles said Djokovic’s No.1 ranking further underlined the strength of the 2013 draw. 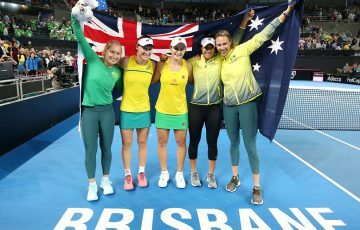 “Hyundai Hopman Cup has an impressive tradition of fielding the world’s best players with 15 competitors ranked No.1 or No.2 at the time of the event over its 25-year history,” said Ayles. 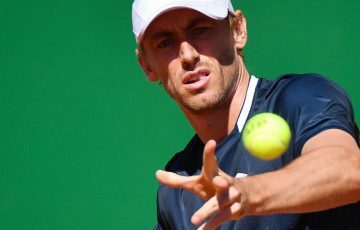 The last male player to be ranked No.1 at the time of Hyundai Hopman Cup competition was Australia’s Lleyton Hewitt who held the top spot in 2002 and 2003. Djokovic, who will be crowned year-end ATP World Tour No.1 on 5 November, is the first player to hold the year-end top spot in consecutive years since Roger Federer achieved four in a row from 2004-07. Djokovic’s rankings dominance comes courtesy of an outstanding 2012 season that saw him defend his Australian Open title in January, reach six ATP World Tour Masters 1000 finals, win titles at Miami, Toronto, Shanghai and Beijing and reach the finals at the French and US Opens. 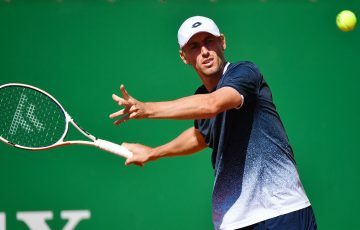 In 2011 the five-time Grand Slam champion became the first Serbian man to end the year ranked world No.1, becoming the 16th player in the 40-year history of the ATP World Tour rankings to hold the year-end top spot. The 25-year-old will be officially crowned 2012 year-end world No.1 at the season-ending ATP World Tour Finals in London in November. 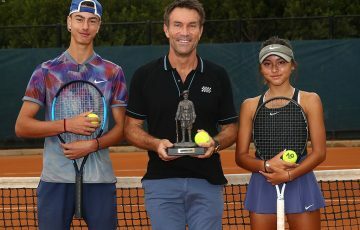 The Hyundai Hopman Cup is the official mixed teams competition of the ITF. 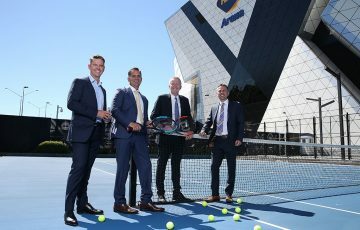 Hyundai Hopman Cup 2013 will be the 25th staging of the ITF Mixed Teams’ Championship, the first at the spectacular new Perth Arena, and will kick off the ITF’s 100th anniversary. Tickets are now on sale at www.ticketek.com.au.